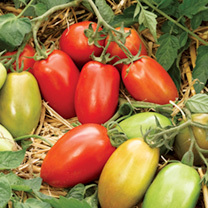 At Dobies of Devon, you’ll find a fantastic range of tomato seeds, so you can grow your own tasty vegetables at home. 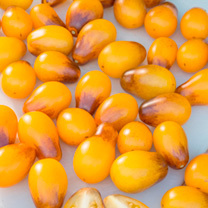 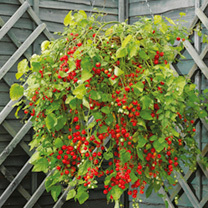 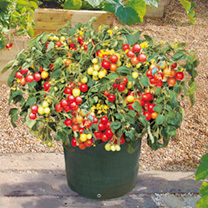 We've got a great range of varieties to choose from. 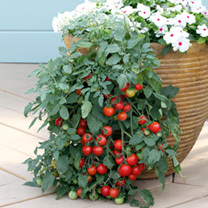 Looking for cherry tomatoes? 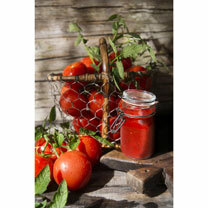 Try our Apero collection. 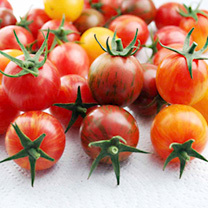 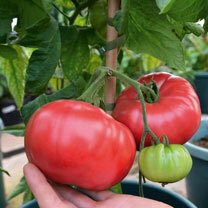 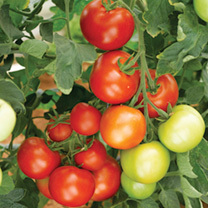 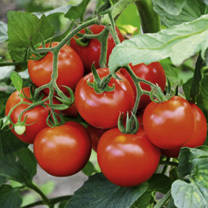 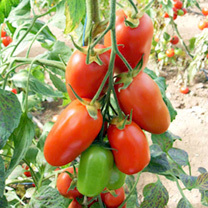 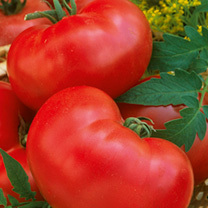 Alternatively, our Faworyt selection is perfect for growing beefsteak tomatoes. 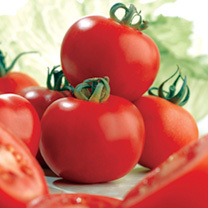 Whatever you need, we’re confident we’ll have something to suit. 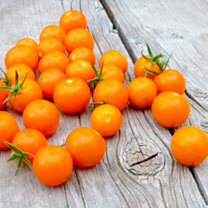 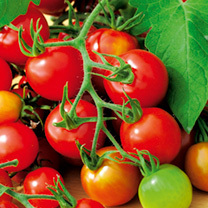 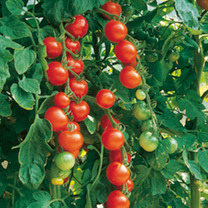 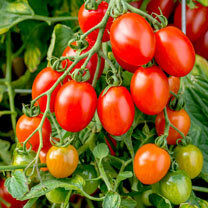 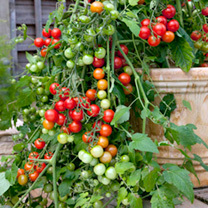 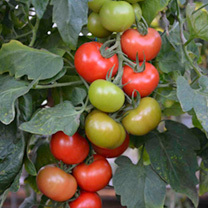 Check out our full range of tomato seeds for sale below and place your order online today. 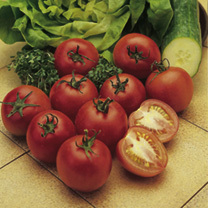 For other salad ingredients, check out our lettuce, onion and cucumber seeds.